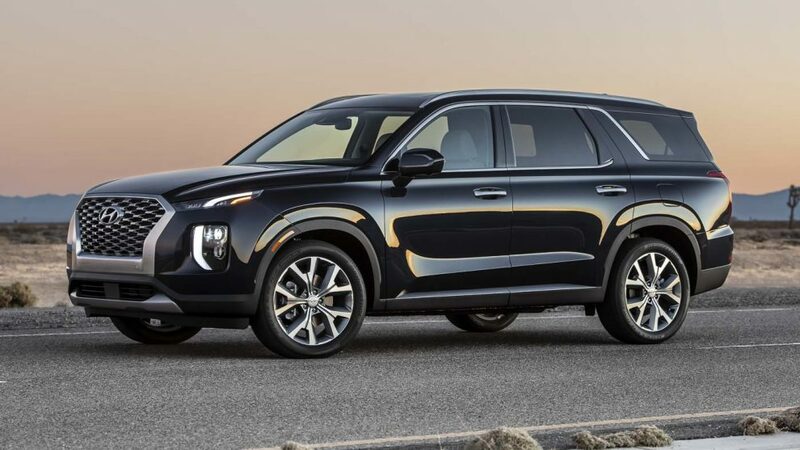 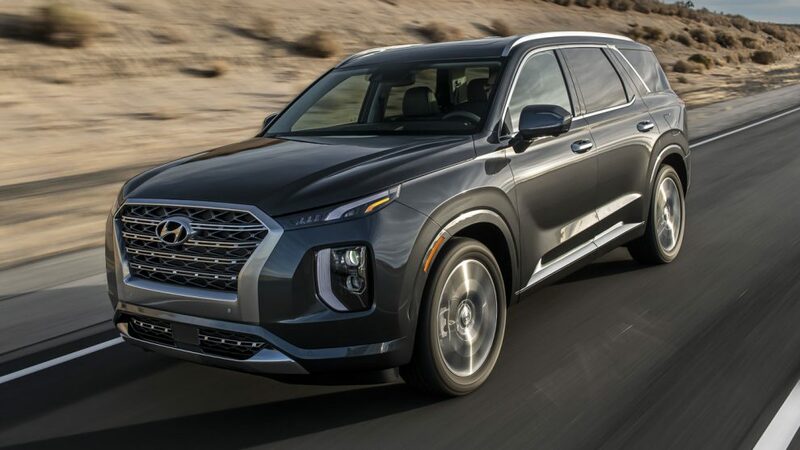 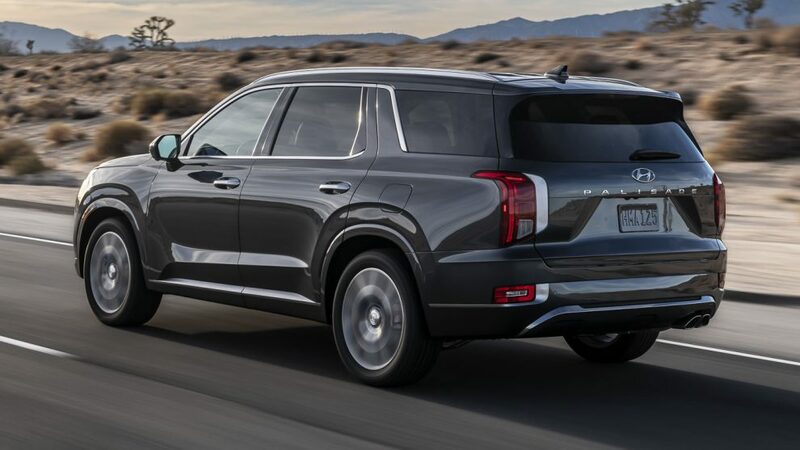 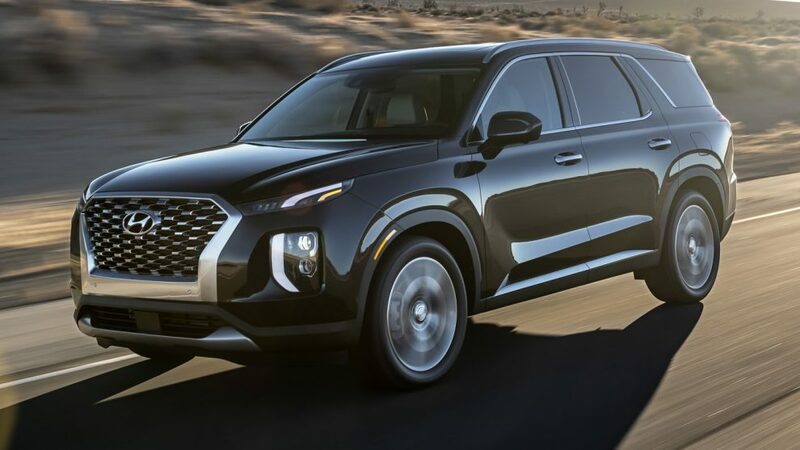 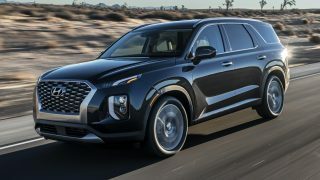 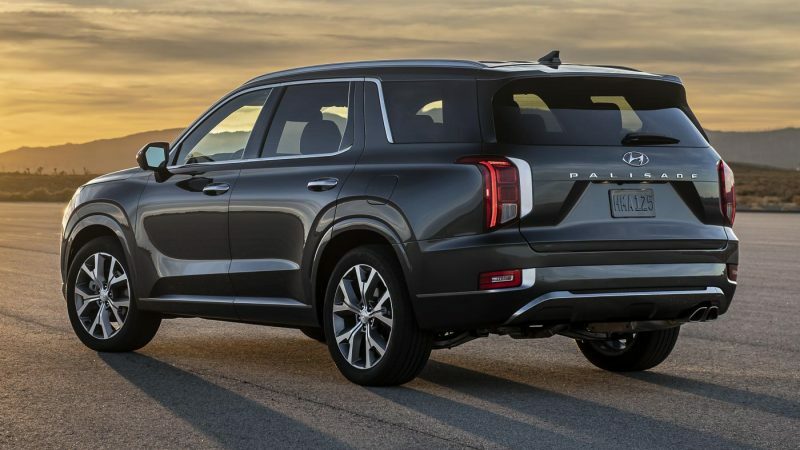 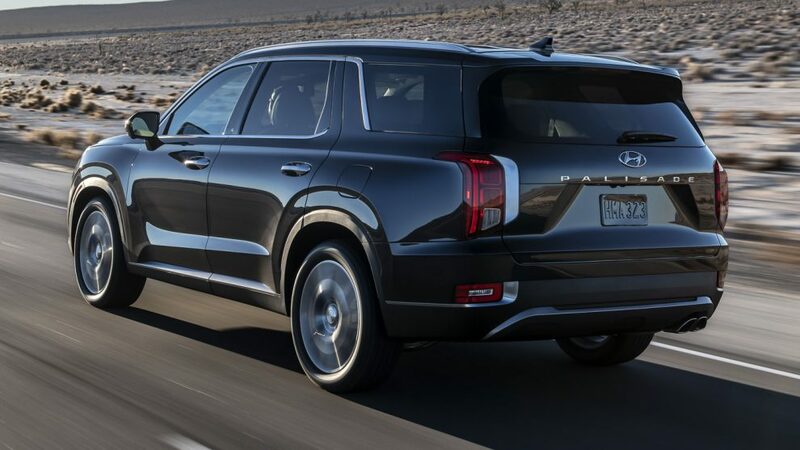 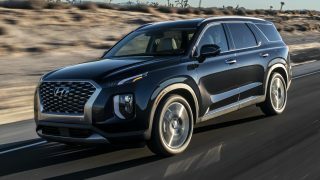 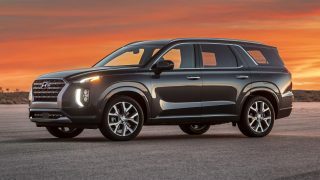 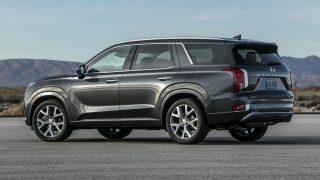 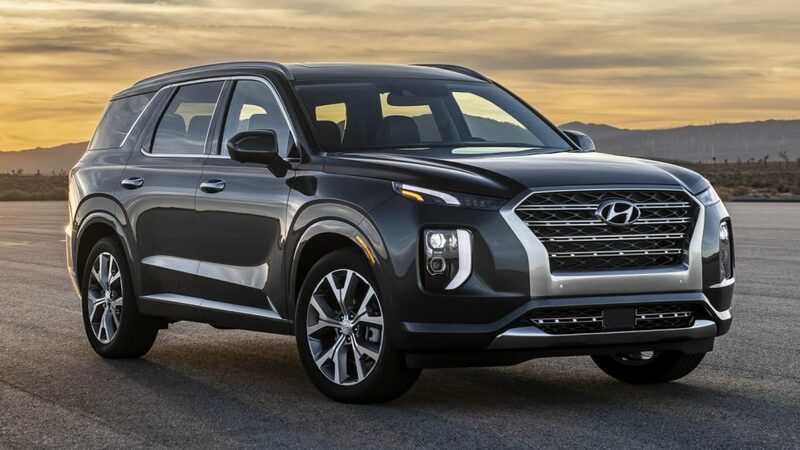 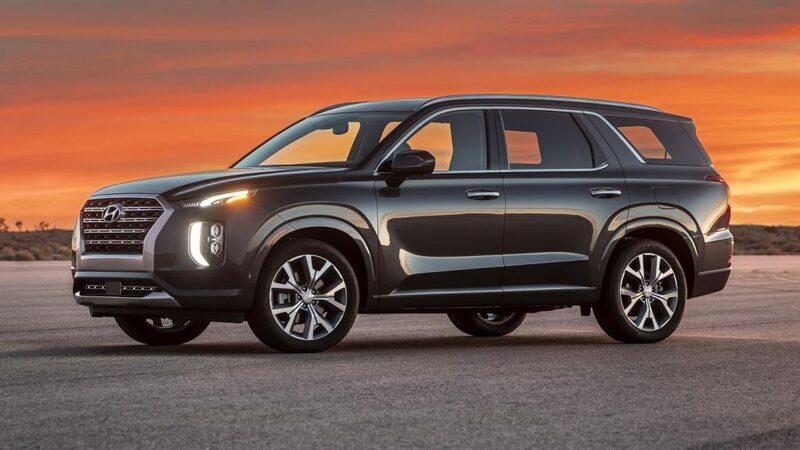 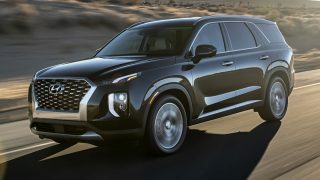 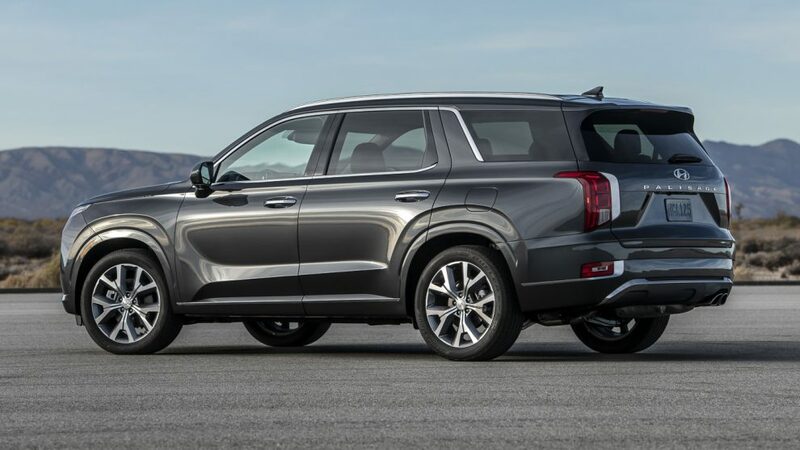 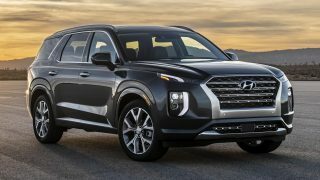 HomeNewsWhy would anyone need such a large SUV like the new Hyundai Palisade? 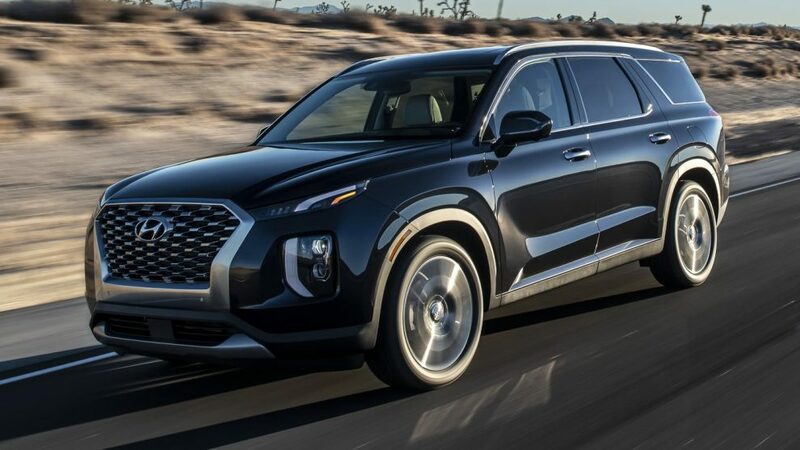 Why would anyone need such a large SUV like the new Hyundai Palisade? 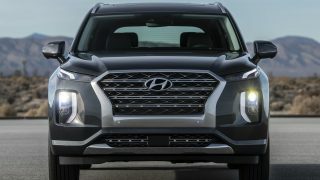 Hyundai has pulled off the wraps of their brand-new flagship SUV at the 2018 Los Angeles Auto Show (LA Auto Show). 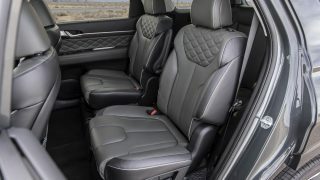 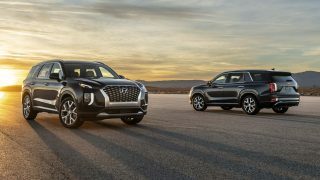 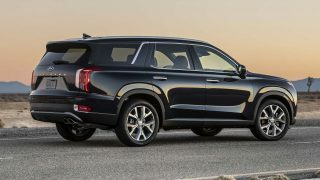 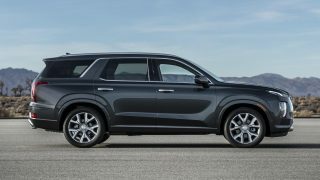 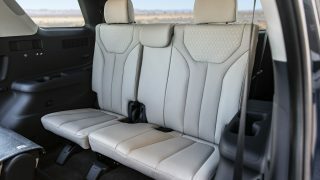 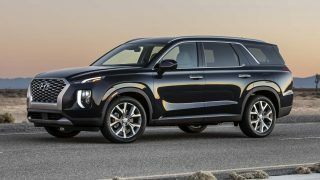 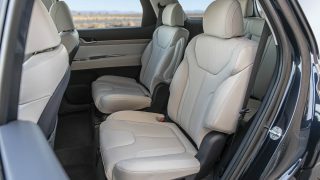 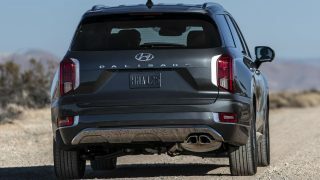 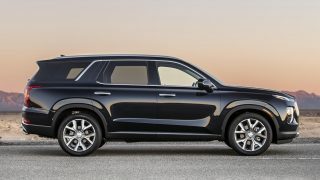 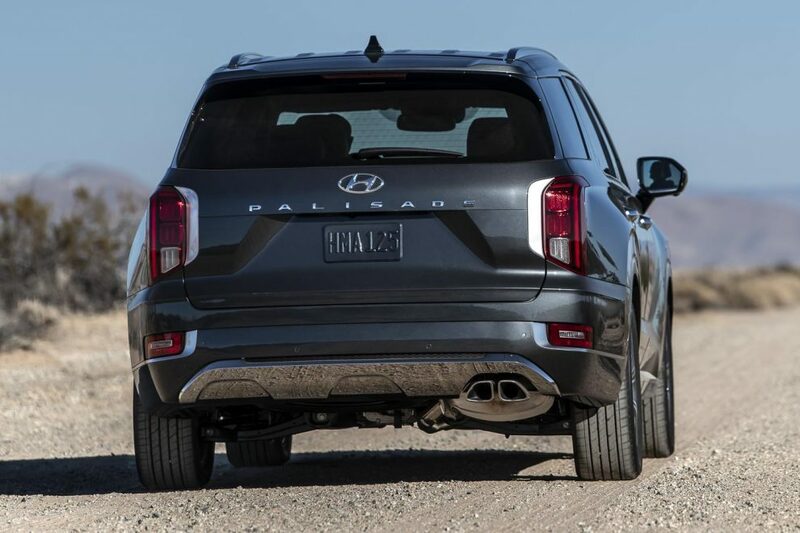 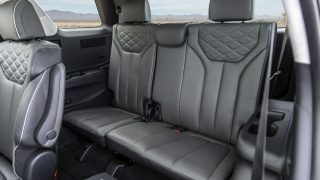 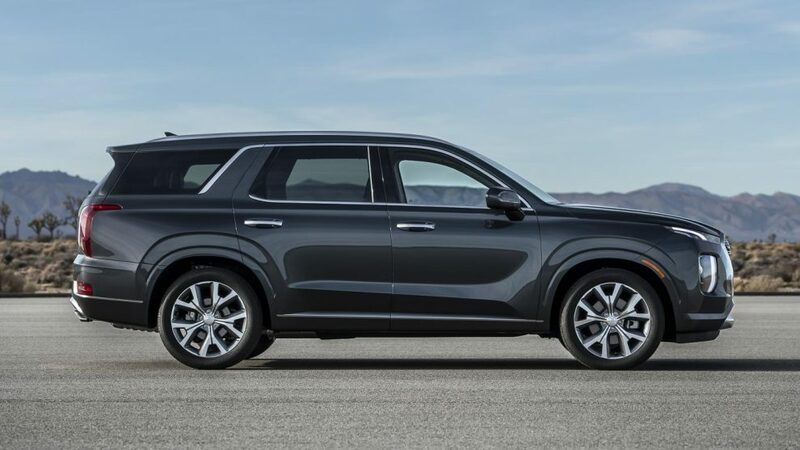 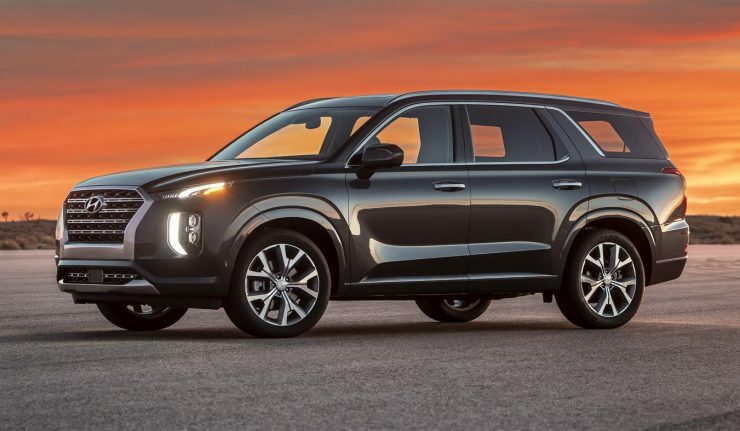 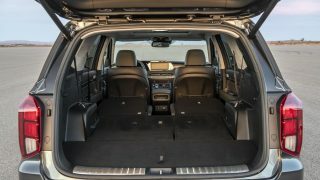 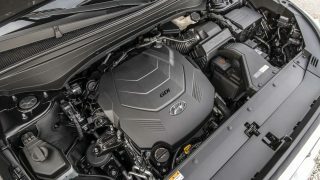 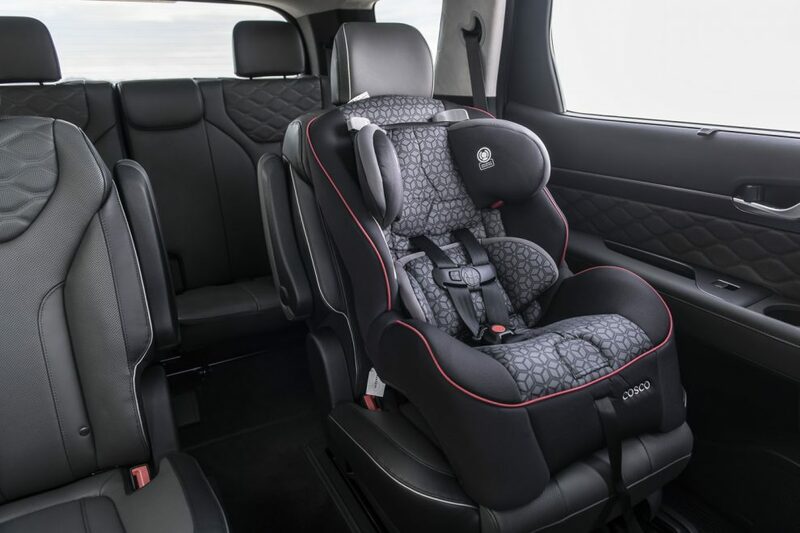 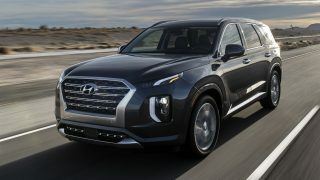 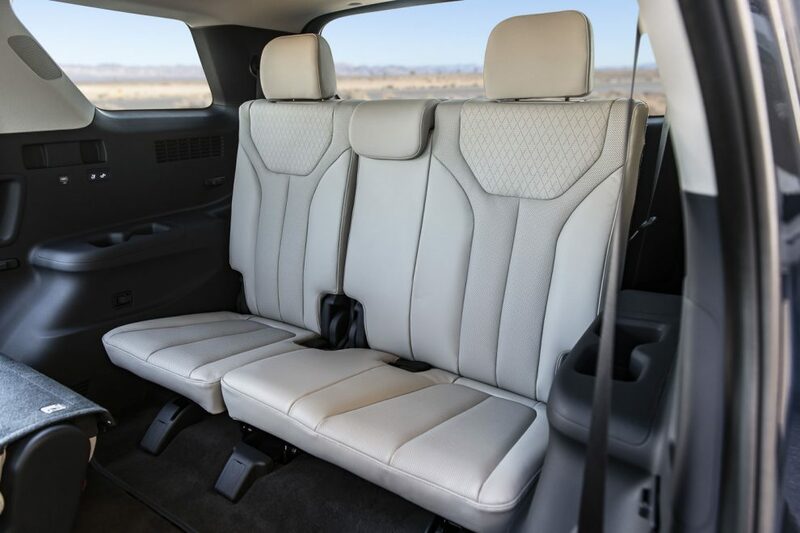 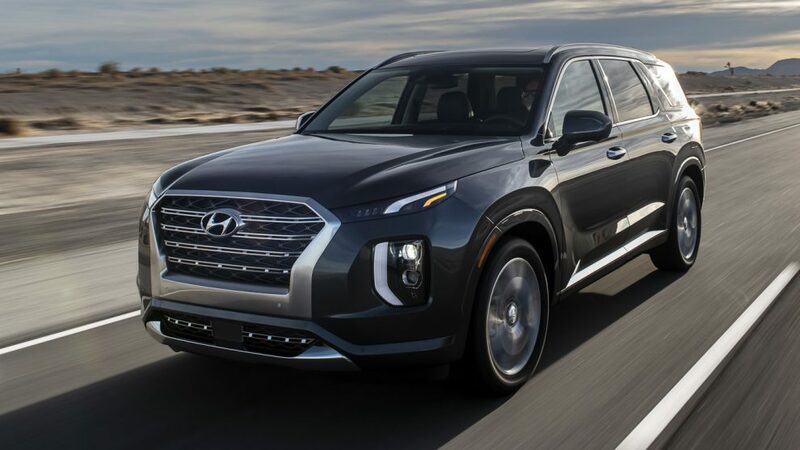 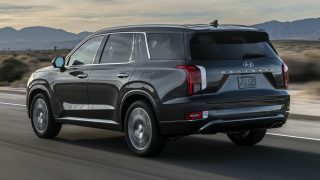 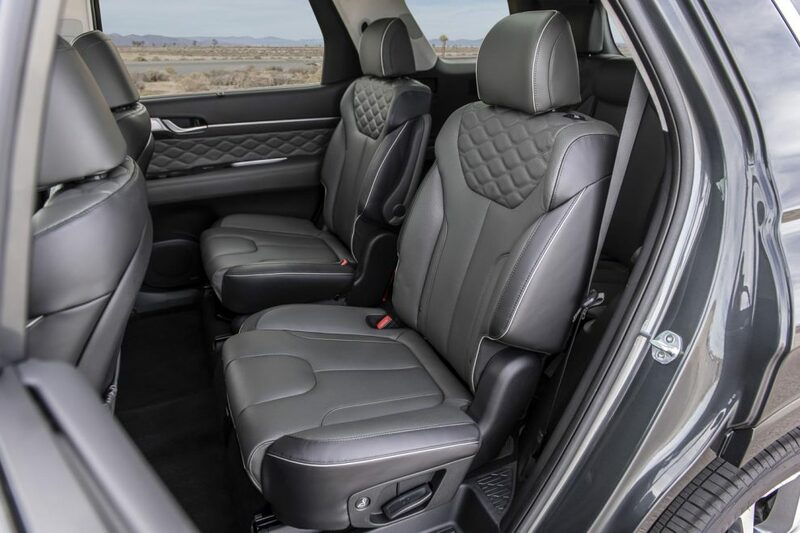 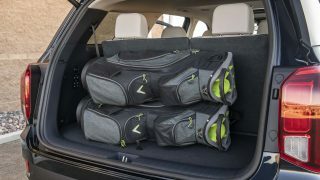 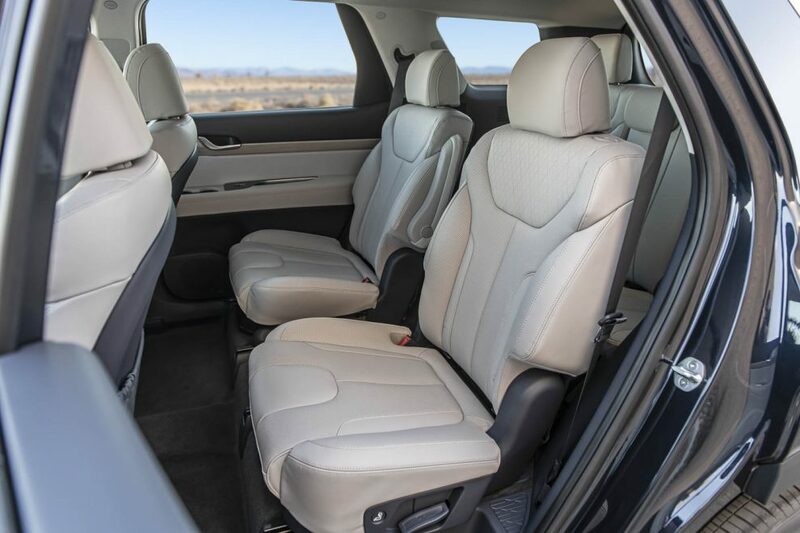 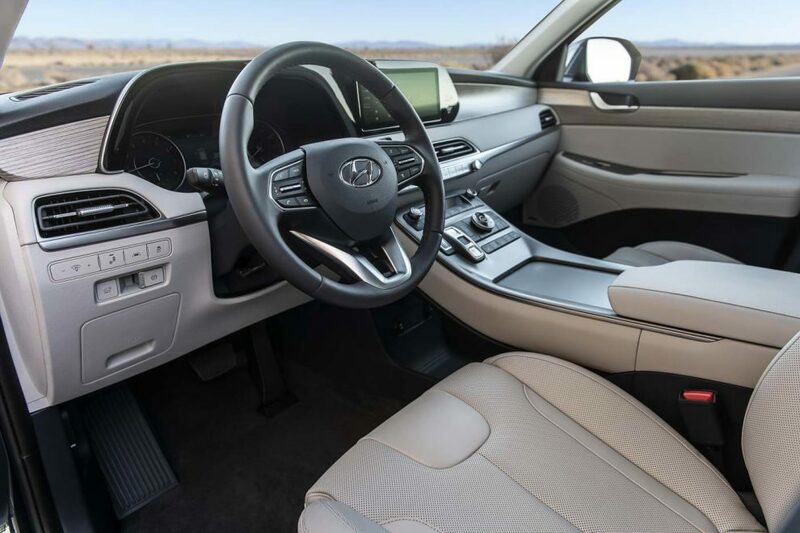 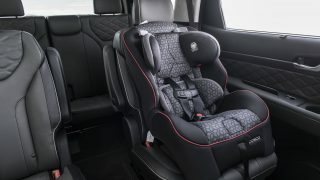 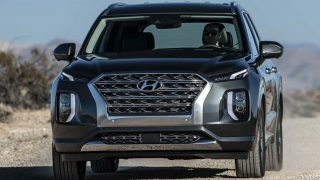 The eight-seater Hyundai Palisade sits above the Santa Fe in the Korean carmaker’s SUV range boasting best in class second- and third-row space. 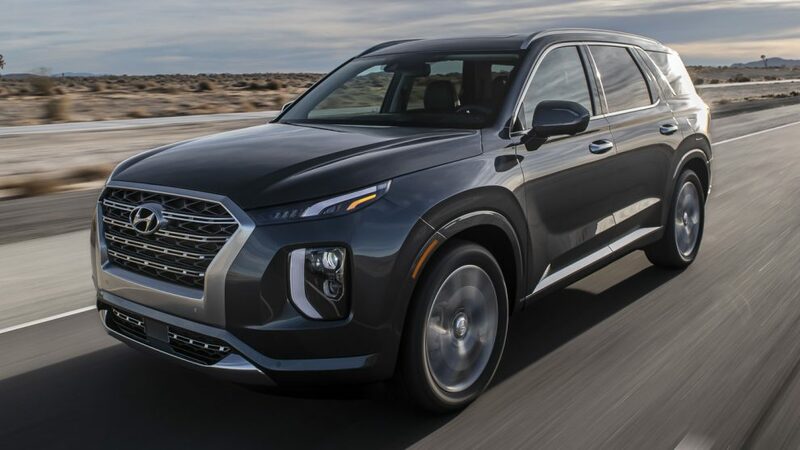 It’s an unmistakeably large car, measuring over 4,980 mm in length, 1,970 mm in width, 1,750 mm in height with a wheelbase of over 2,900 mm. 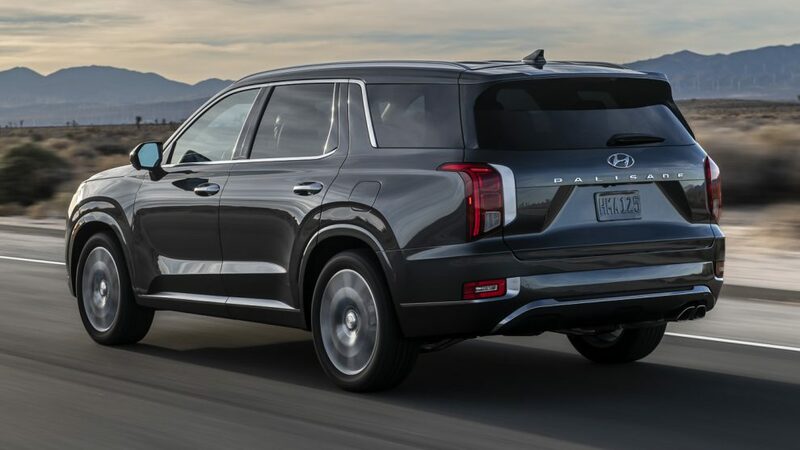 Comparatively, a standard Santa Fe measures only 4,770 mm long and 1,890 mm wide. 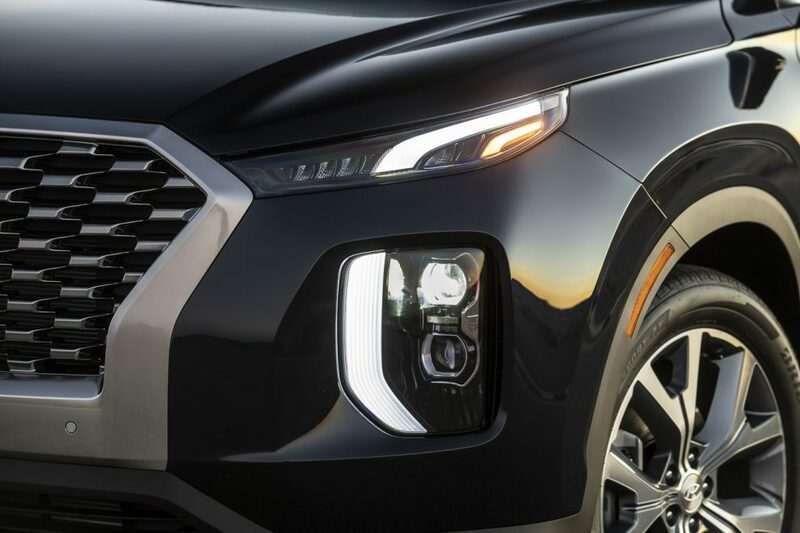 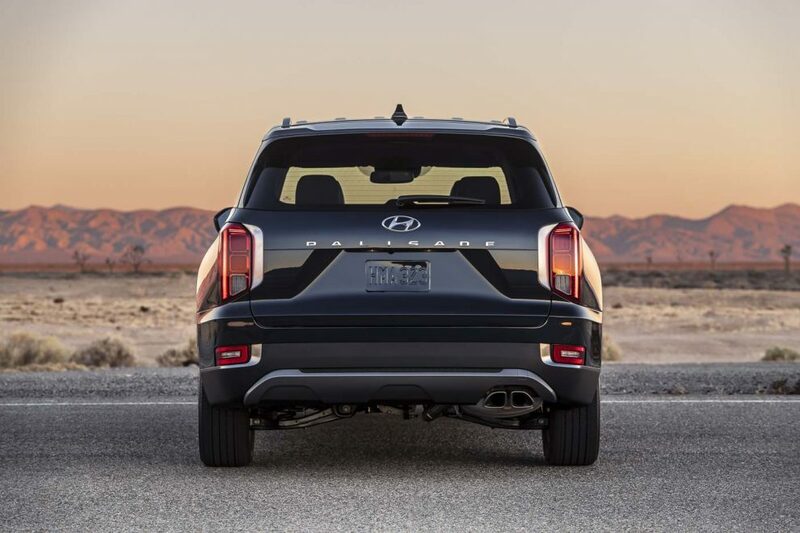 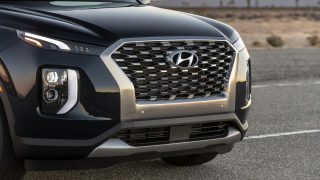 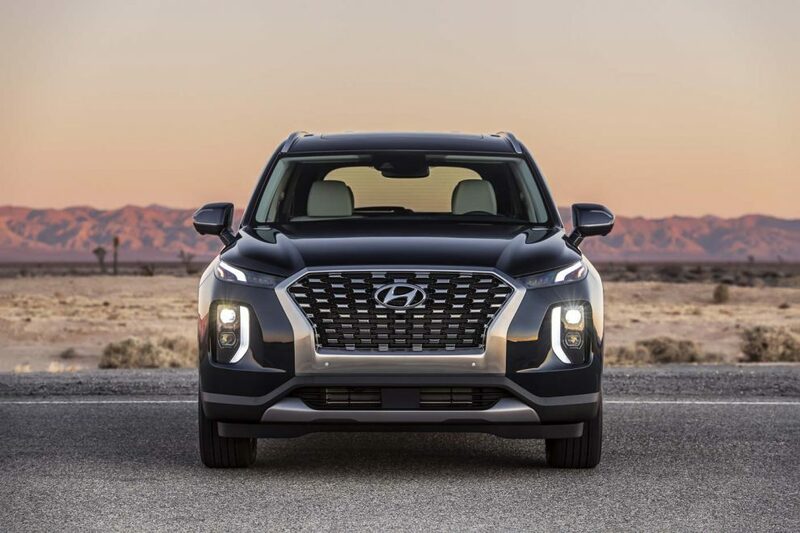 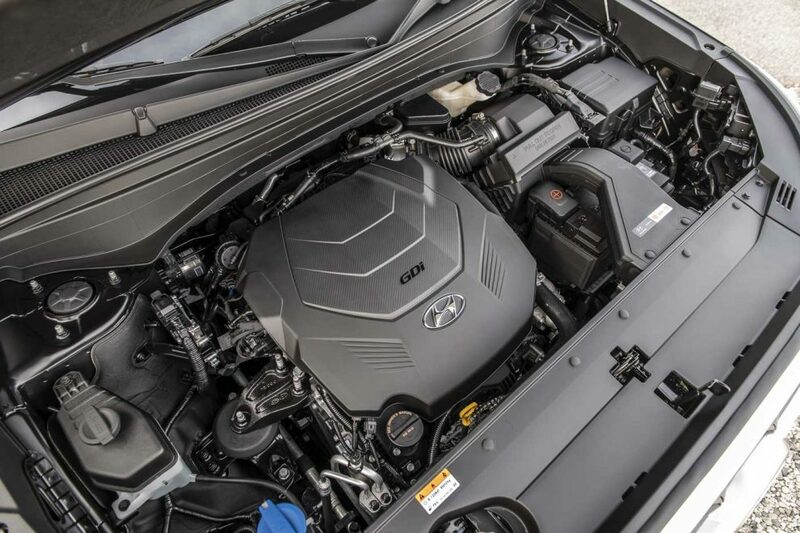 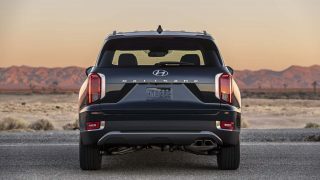 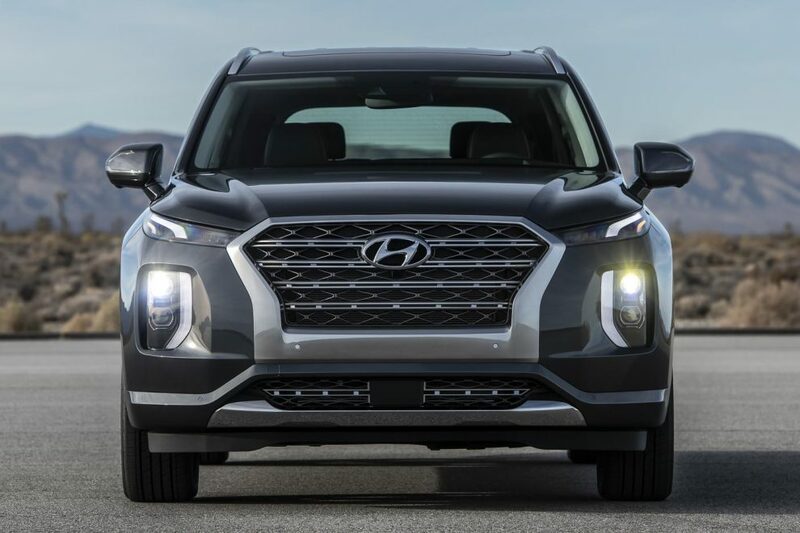 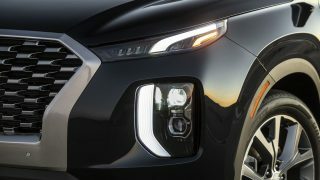 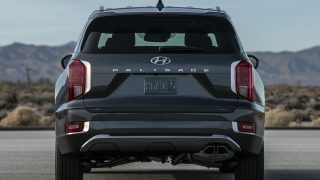 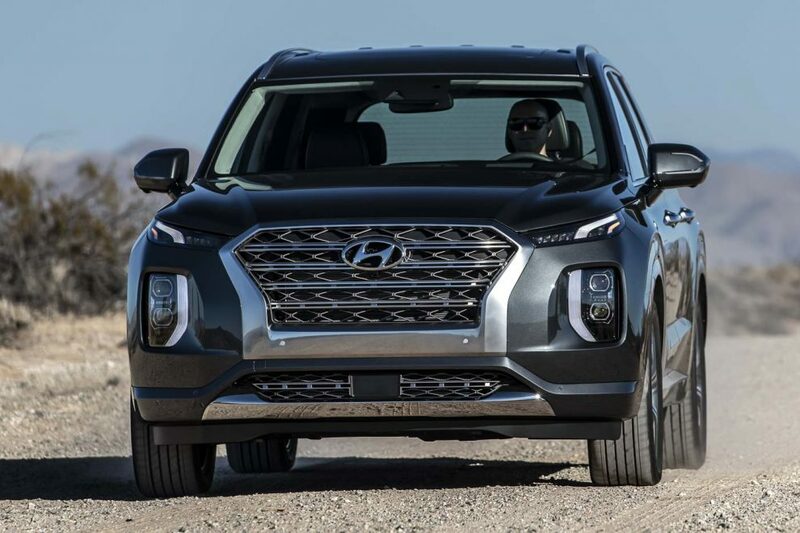 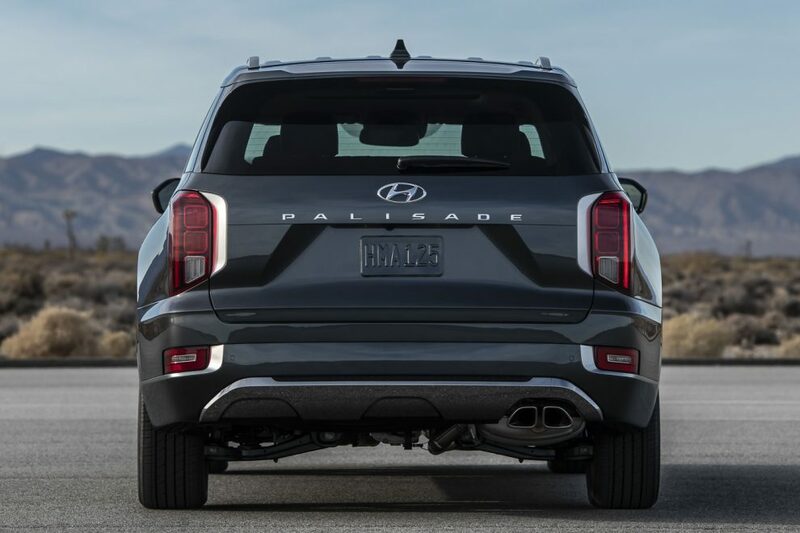 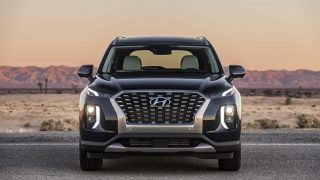 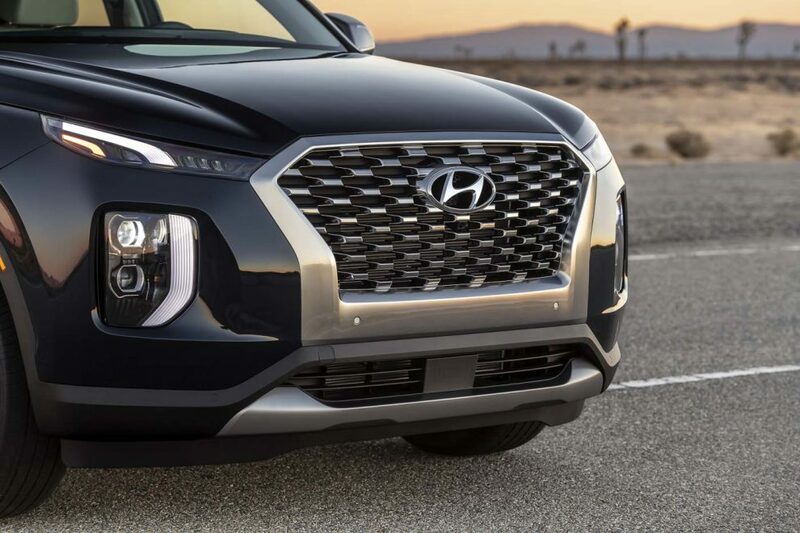 Hyundai’s designers have given the Palisade a clear differential styling worthy of their flagship model, as a result, is the bold and wide cascading grille, extended hood profile as well as vertical LED taillamp design to further emphasise its width. 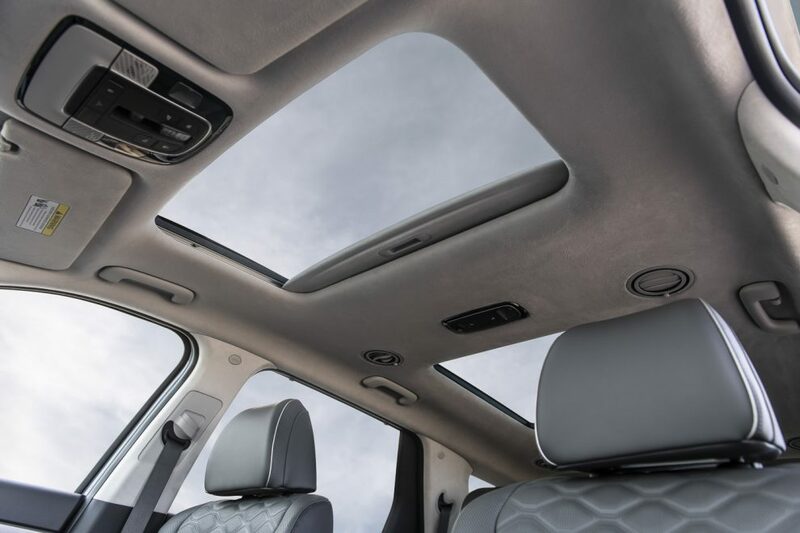 A clever touch on the large SUV is the incorporation of a panoramic glass in the C-pillars to give the third-row passengers a roomy feeling. 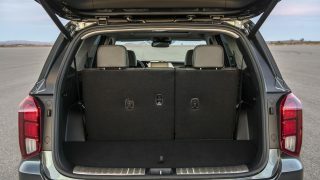 As standard, the Palisade is equipped with 18-inch alloys, but the optional 20-inch items fill up the SUVs wide arches better. 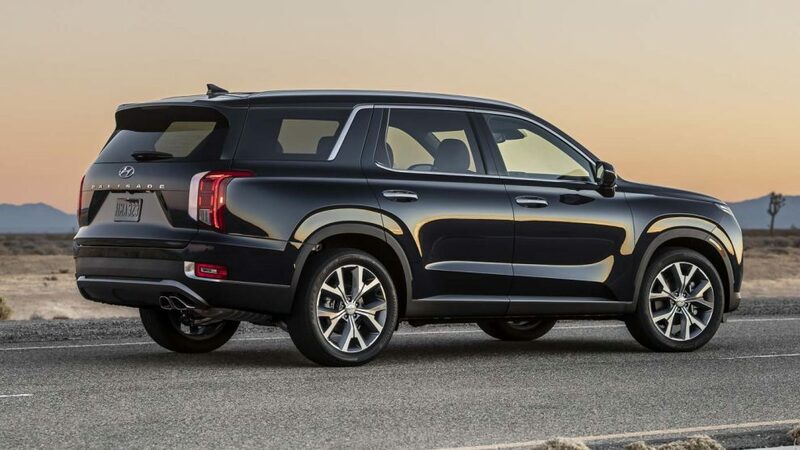 Despite its boxy appearance, the Palisade boasts a low aerodynamic drag coefficient of 0.33 Cd thanks to the raked A-pillar angle, optimised front bumpers and aero optimised underbody panels. 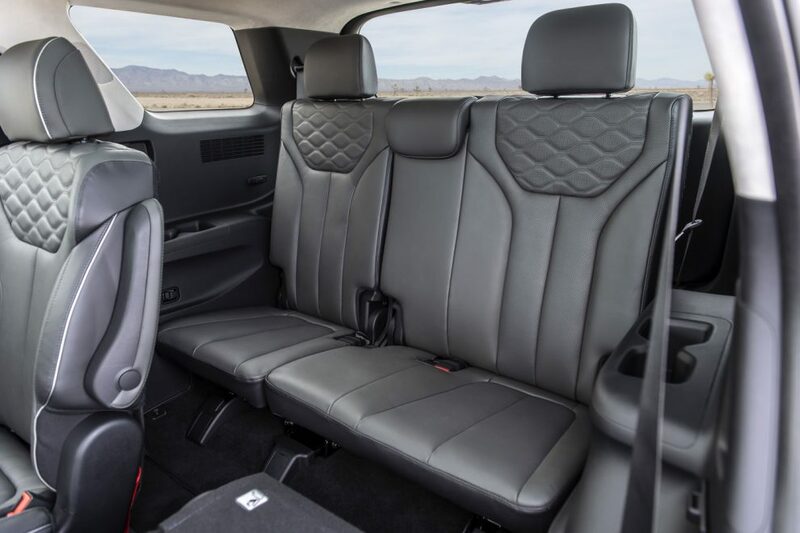 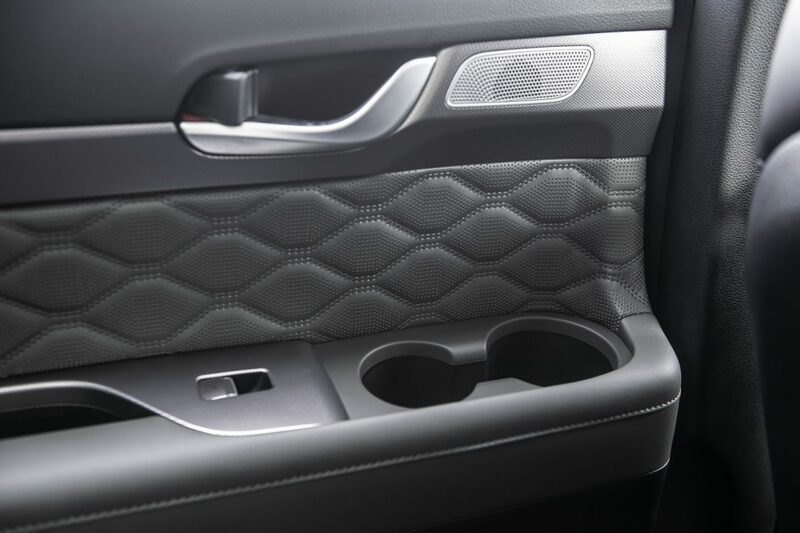 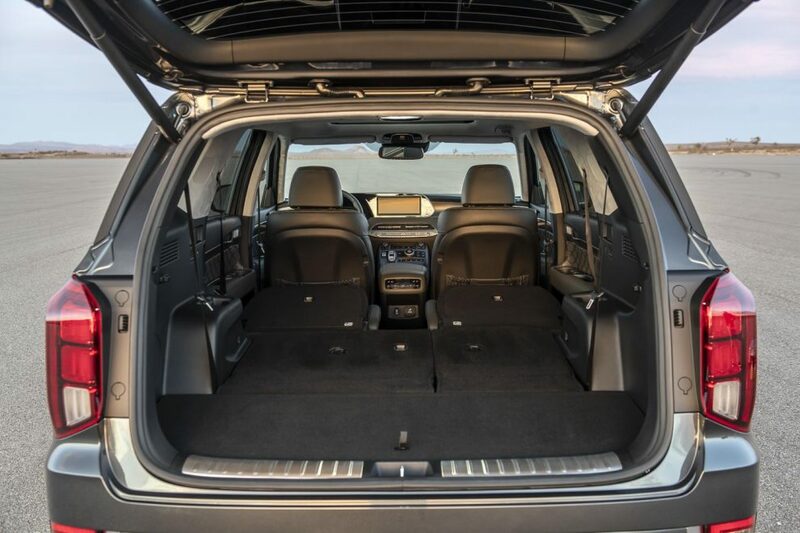 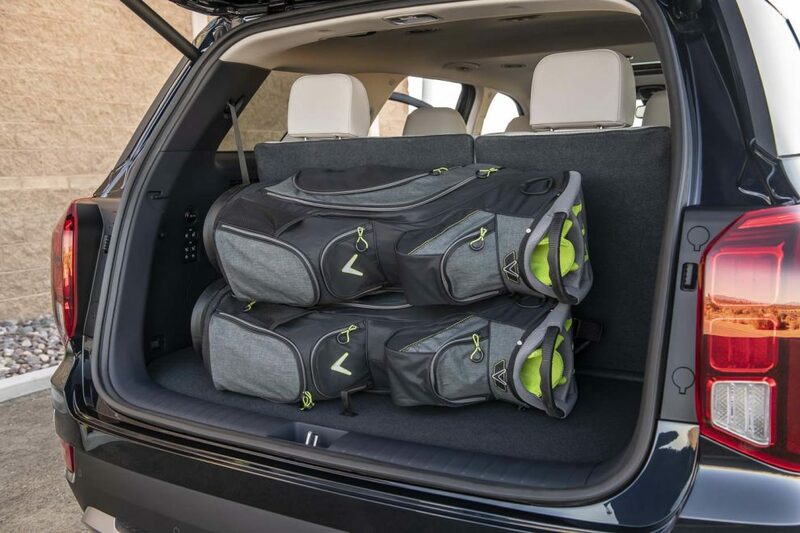 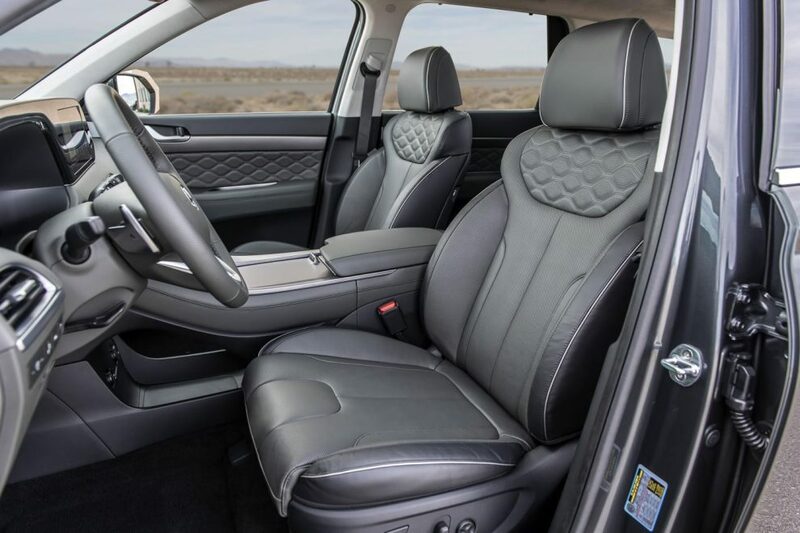 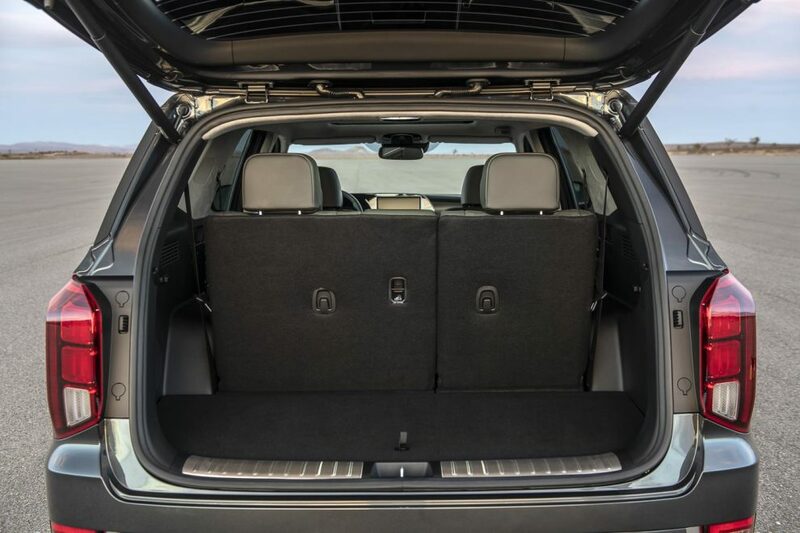 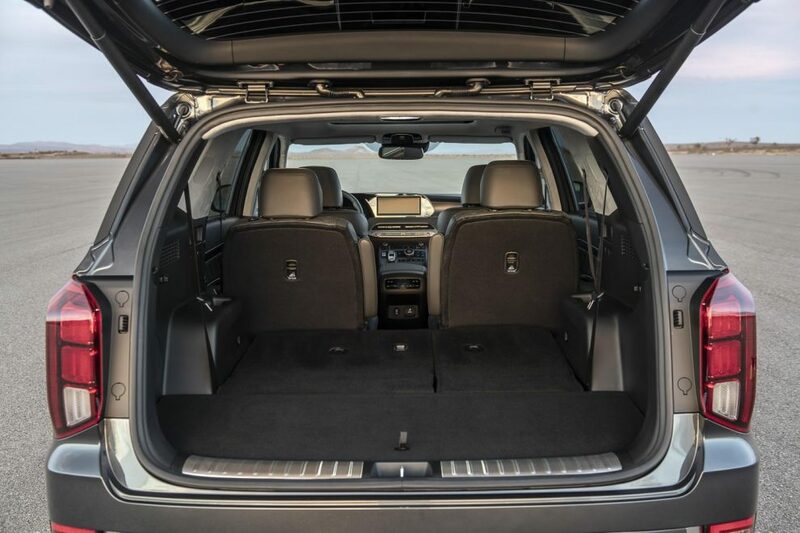 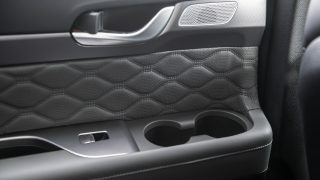 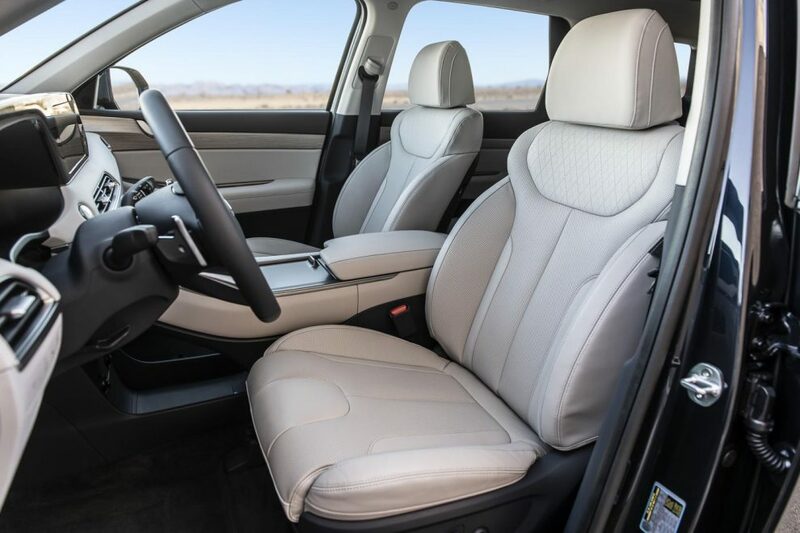 Inside the Palisade offers the best-in-class second- and third-row space as well as luggage space thanks to its elongated dimensions. 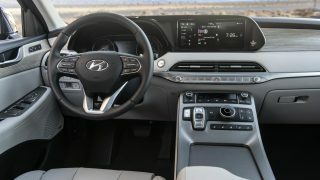 The cabin is dressed in all of Hyundai’s latest connectivity technologies and premium materials – 10.25-inch widescreen floating touchscreen infotainment display, 12.3-inch fully digital instrument cluster, electronic gear selector, quilted leather seats and 630-watt 12-speakers Infinity® and QuantumLogic Surround® sound system with Clari-Fi™ Music Restoration Technology. 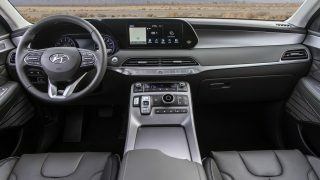 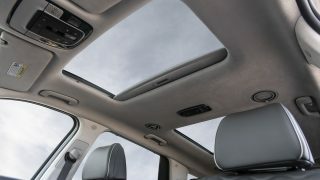 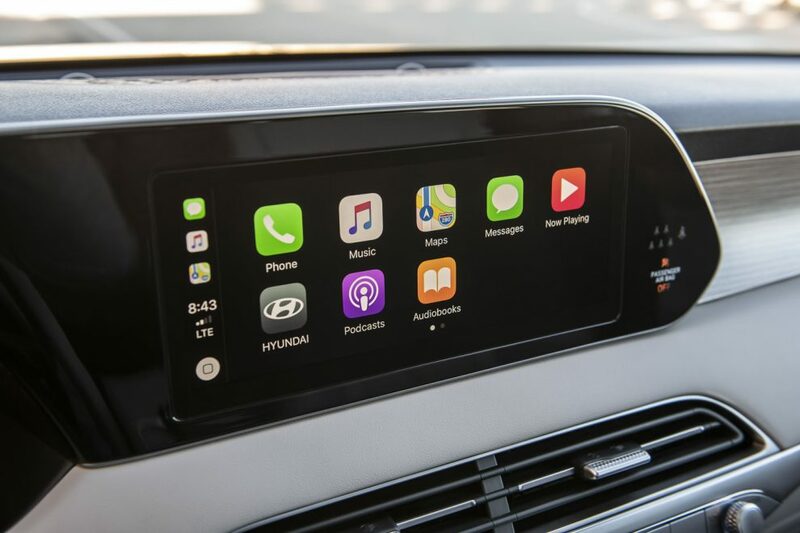 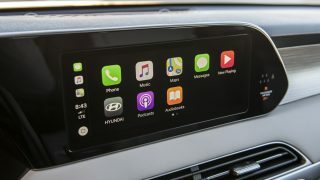 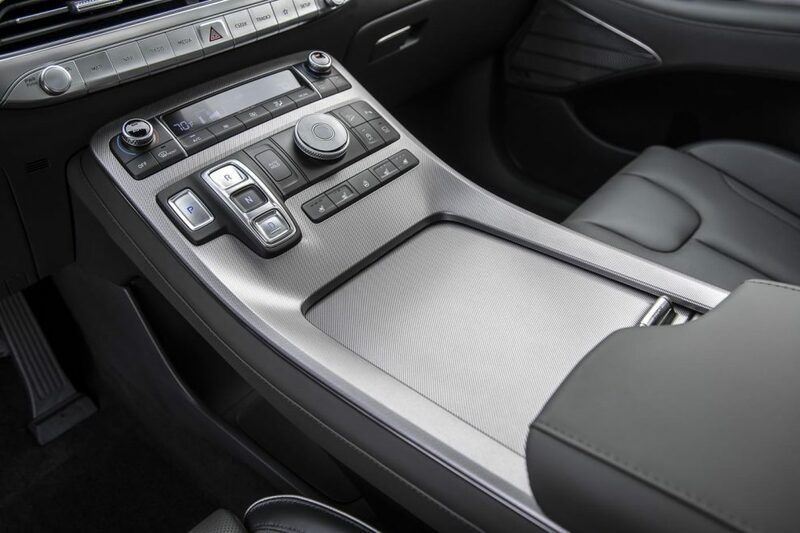 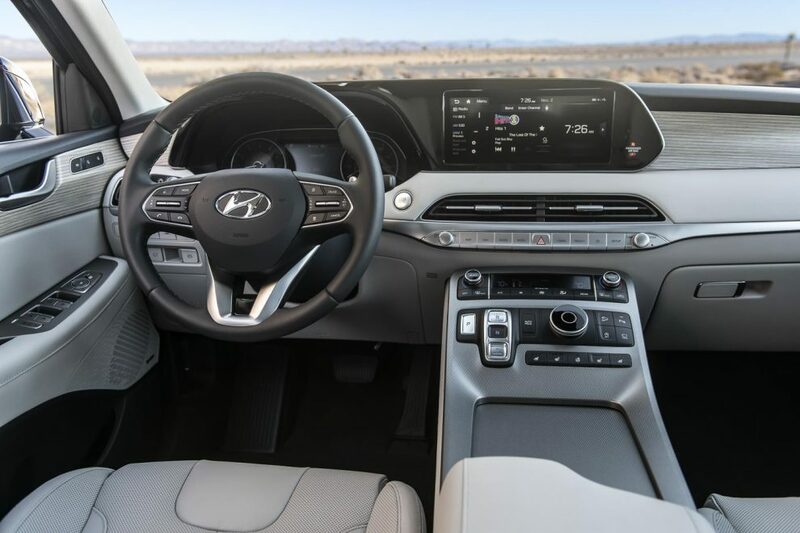 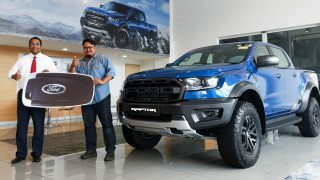 Other in-car features include a heads-up display, roof vent diffuser that channels air to the rear passengers, Apple CarPlay and Android Auto Connectivity, panoramic sunroof, heads-up display, surround view monitor and wireless charging port. 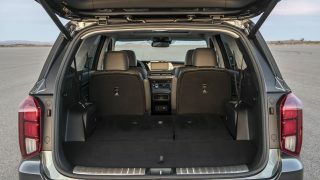 Powering the Palisade is a 3.8-litre naturally aspirated direct injection V6 that pushes out 291 hp and 355 Nm of twist. 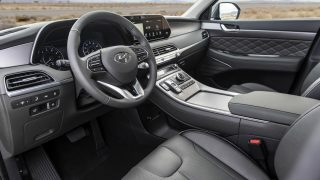 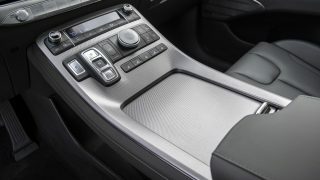 Drive is channelled to either the front wheels or all four wheels with the HTRAC® four-wheel-drive system optioned via an eight-speed automatic transmission. 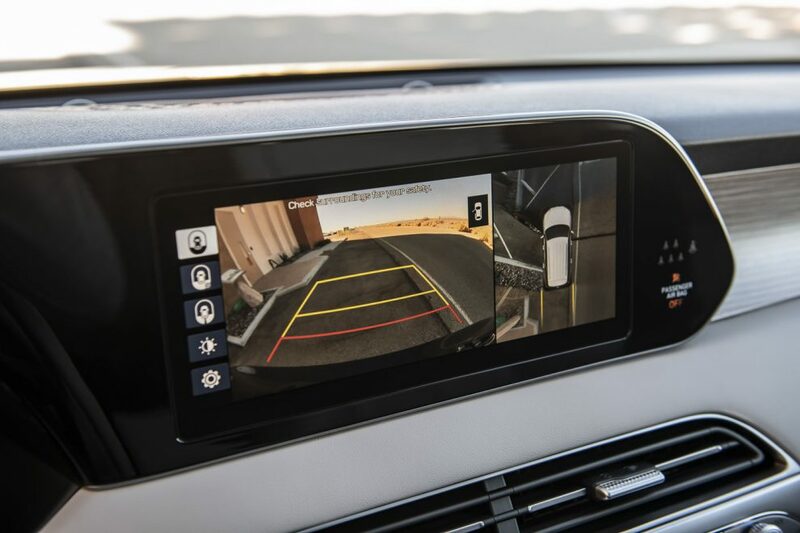 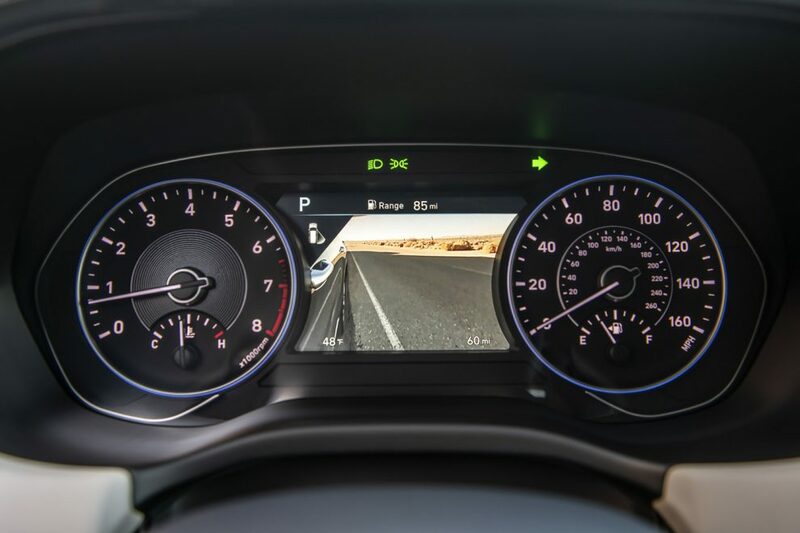 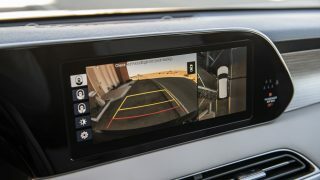 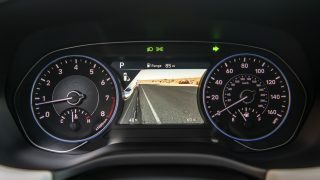 As standard the Palisade offers a range of Advanced Drivers Assistance Systems including Forward Collision-Avoidance Assist (FCA) with Pedestrian Detection, Blind Spot Collision-Avoidance Assist (BCA), Lane Following Assist (LFA), Rear Cross-Traffic Collision Avoidance Assist, Safe Exit Assist, High Beam Assist, Driver Attention Warning and Smart Cruise Control with Stop and Go. The Hyundai Palisade will be produced in Ulsan, Korea and will be available for sale in the US market from 2019 onwards. 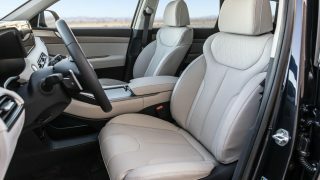 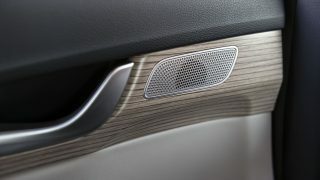 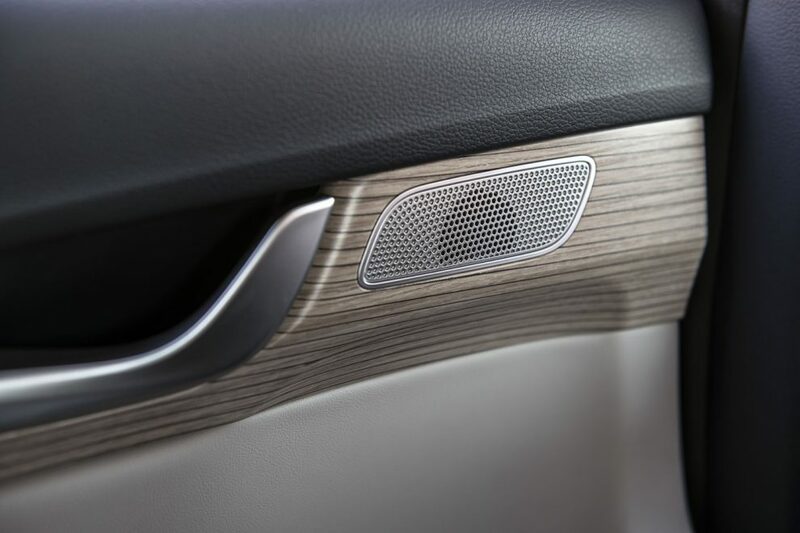 The BMW Vision iNEXT utilises its seat upholstery as a touchpad!